COALITION MPs deny there will be a challenge to Malcolm Turnbull's leadership, but 2GB radio host Ray Hadley says there will "100 per cent" be a move against the PM. 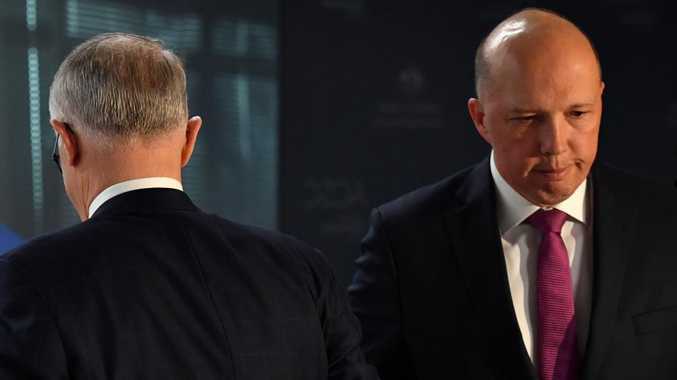 Hadley said on 2GB today that the leadership challenge from Home Affairs Minister Peter Dutton would happen "in the next two weeks". "It's happening for sure and certain...100 per cent," Hadley said. But Coalition MPs have spent Friday hosing down rumours of the challenge reported by the Daily Telegraph this morning. Mr Dutton has continued to deny he wants to challenge Mr Turnbull before the next election. 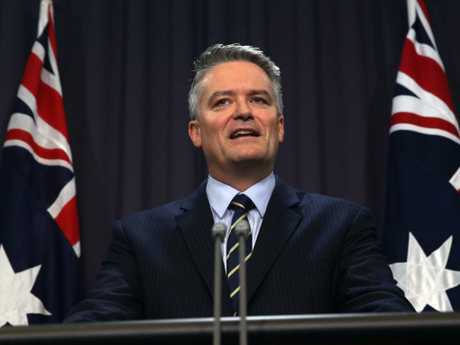 Finance Minister Mathias Cormann is a mate of the man he calls "the outstanding Home Affairs Minister" and both are political conservatives. "I'm not aware of any such talk. Nobody has raised that with me," Mr Cormann told Sky News today in response to a report conservatives want Mr Dutton to challenge for the leadership. And he said: "We are both very committed to the success of the Turnbull Government." The senator was among a growing number of Government frontbenchers locking in behind Prime Minister Malcolm Turnbull in the face of energy policy dissent stirred up by his predecessor Tony Abbott. "Anyone who listens to Tony has got rocks in their head," one minister told news.com.au. 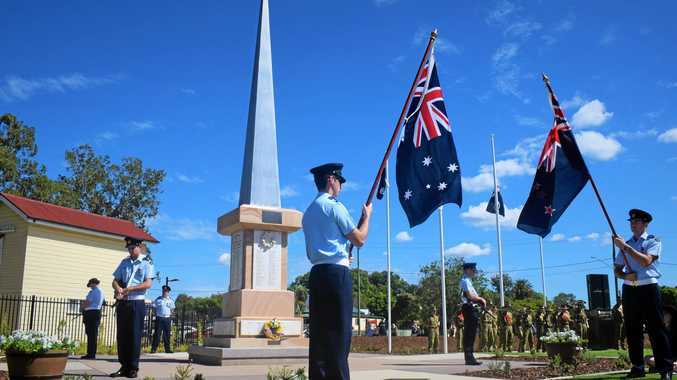 "I can tell you the cabinet is 100 per cent behind Malcolm Turnbull," Defence Industries Minister Christopher Pyne said, referring to ''a lot of hyperventilating''. Mr Cormann and Mr Dutton share more than political positions. They together endure the agony of pre-dawn walks up a hill behind Parliament House. "I did have four walks with Peter this week, 5.30 in the morning up Red Hill. It was very hard after a six-week break to get up that hill because our fitness levels had dropped off a bit. "But we talk about a lot but don't think we just talk about politics for an hour every day as we walk up that hill. "We strongly support the Turnbull leadership, of course, and we want to see the Coalition Government successfully re-elected early next year when the election is due." 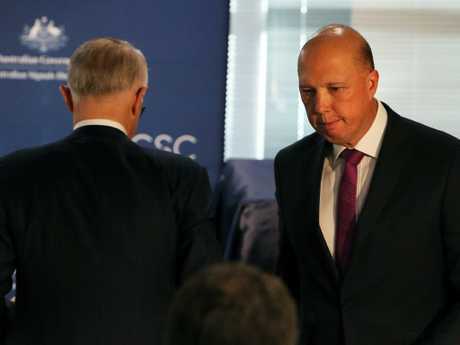 Other government sources said they believed Mr Dutton would not be talked into a challenge but might run should the Coalition lose the election. He has a belief he could do the job and one visitor to his office has said there was an almost cult-like conviction he would at some stage be Prime Minister. The issue upsetting government backbench unity involves implementation of the National Energy Guarantee (NEG) which is aimed at increasing reliability of supply, lowering costs to households and industry, and reducing emissions. The Government has to pass legislation on emissions targets, amid threats of crossing the floor to oppose adherence to the Paris Agreement cuts, which were agreed when Tony Abbott was prime minister. Mr Turnbull won party room support for the NEG on Tuesday but will have to convince dissenters his policy will reduce electricity bills. Treasurer Scott Morrison is backing a proposal from the Australian Competition and Consumer Commission (ACCC) for a "default" cost to users. It recommended that when you sign on to a contract, a default price which would be set by the Australian Energy Regulator would be what you are changed, unless the supplier offers discounts on that. At present electricity retailers can offer discounts without revealing the base price being discounted, which could mean they are in fact gouging their customers. The Government believes this will boost competition and quickly lower prices. In fact, the ACCC estimated it would reduce household electricity bills by around 20 per cent. Meanwhile rebels are being told they are risking a government downfall. "Honestly the worst thing for our nation will be a government run by (Labor leader) Bill Shorten with (energy spokesman) Mark Butler whose renewable energy target and entire energy policy is based on Greenpeace modelling," Deputy Nationals Leader Bridget McKenzie told reporters. "We have got the ACCC report whose whole task was to actually come up with a suite of options to bring affordability around power prices," she said. "There are 56 recommendations in that report going to the state government's role, how they have gamed the system and they have to take responsibility for that. How the retailers have been ripping off consumers, households and industries for years. "And how we can work together to actually get that under control."